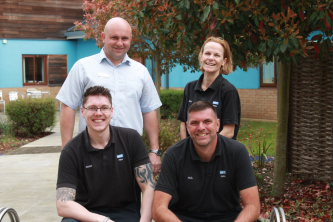 Berrywood Hospital is a purpose-built facility that helps individuals re-build their lives in a safe and caring environment. 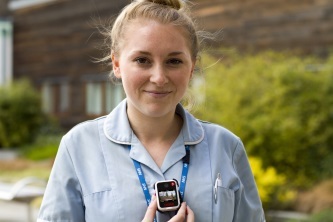 Last year they published a paper that outlined the feasibility of using body worn cameras in an inpatient mental health setting and now they have rolled out Calla body cameras to an entire ward to see the difference every nurse wearing a camera makes. 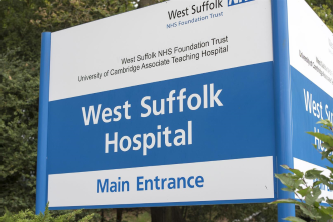 It took six people to restrain Paul Ahchoon at the A&E department of West Suffolk Hospital, where he assaulted a female nurse and two male officers earlier this year. 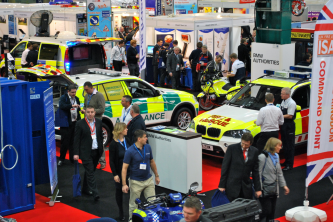 Going to the Emergency Services Show? 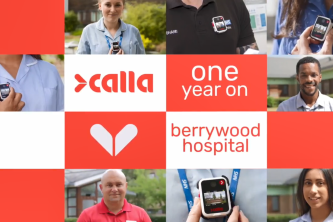 The Emergency Services Show is the UK’s leading annual showcase of the blue light sector, and Calla will be exhibiting on stand G67 showcasing our Calla camera and account. 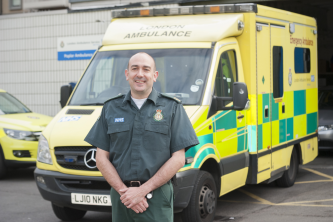 Paramedics will be issued with body worn cameras to help protect them from violent attacks, Jeremy Hunt has announced. 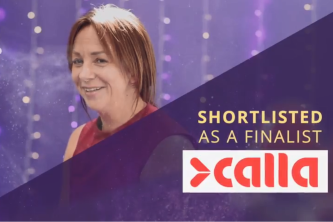 Calla has been named a finalist for the Collaboration With The NHS award for our work in the NHS, including the body camera pilot with Northampton Healthcare NHS Foundation Trust. 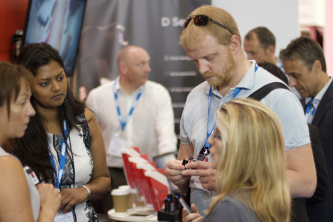 IFSEC International is Europe's largest security exhibition, and will welcome over 27,000 global security professionals to ExCeL London from 19th - 21st June. Staff working for Dorset HealthCare Trust were attacked 74 times by patients in April, according to latest figures. 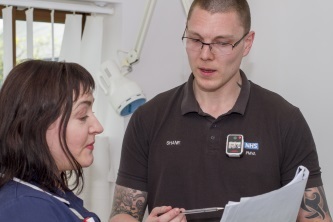 Figures show there were 222 assaults on East Lancashire Hospitals Trust (ELHT) staff in 2016/17, an increase of 19.35 per cent from 186 in 2015/16. 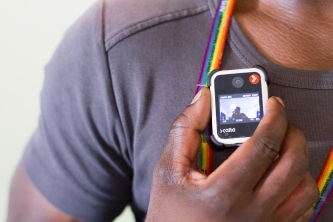 Nurses should be given body cameras to prevent assaults by violent patients, a conference heard.